I’m so glad you’re back for another month of learning fun. 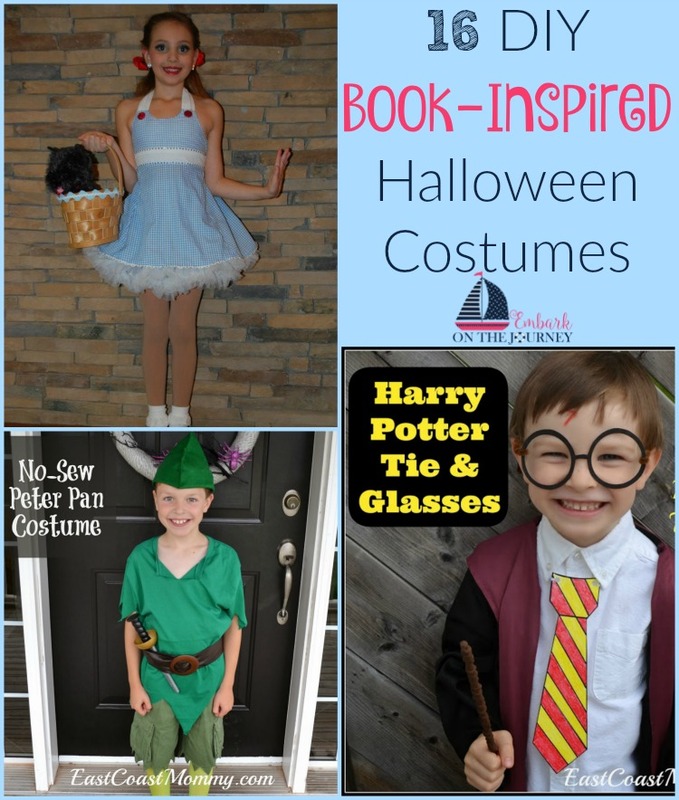 I’m having so much fun with this homeschool through the year series, and I hope you are, too. Quite a few of you have left comments telling me how much you enjoy learning about these silly holidays and ways you can incorporate them into your homeschool. 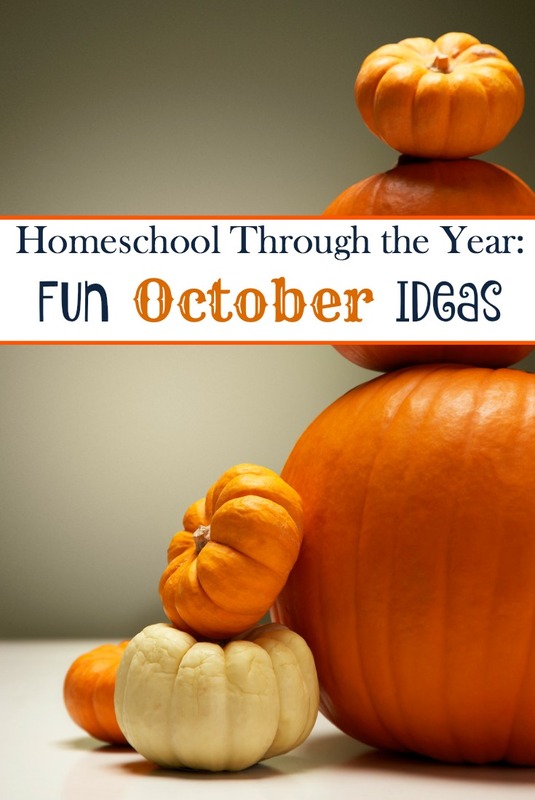 Today, I’ve pulled together a fun list of things you can celebrate in your home or homeschool during October. 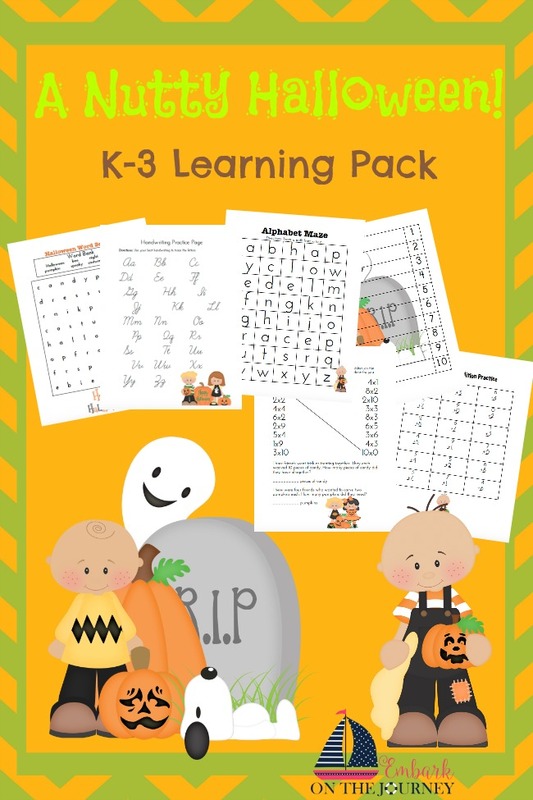 Be sure to scroll down and grab October’s printable pack full of learning activities to go with the special days below. October 1 is Homemade Cookies Day. Whip up a batch of your favorite cookies with your kids. Then, print out the cookie fraction worksheet in October’s printable pack (scroll down to download it). October 4 is National Golf Day. In my house, every day is golf day according to my husband. Here’s a fun collection of golf-themed books your kids may enjoy. This month’s printable includes a fun coloring page, as well. October 5 is Do Something Nice Day. In this month’s printable, I’ve included a page where your kids can create a list of nice things they can do for others. This makes a great discussion starter. October 6 is Mad Hatter Day. Today would be a great day to watch Alice in Wonderland or to read one of the many Alice in Wonderland books listed below. Print out the Mad Hatter Word Scramble in this month’s printable, and let your kids engage their brains as they work to unscramble each of the words. October 9 is Leif Erikson Day. Take some time today to learn more about this explorer. Where was he born? What did he discover? 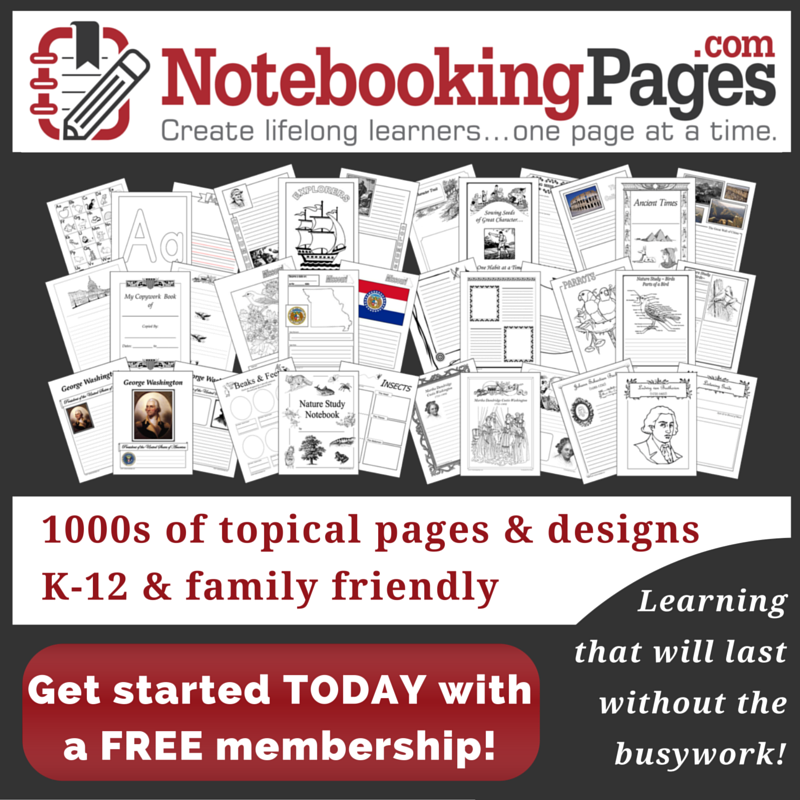 Kids can use the notebooking pages included in this month’s printable pack to record what they learn. October 10 is Columbus Day. In 1492, Columbus sailed the ocean blue. Learn more about him with this collection of books. You can also use the Christopher Columbus unit study that I will be releasing next week. (I’ll update this with a link when it’s done.) In the meantime, this month’s printable pack includes a Columbus-themed maze your kids will enjoy. October 15 is Sweetest Day. Celebrate the ones you love! Print out the fun sorting activity for your little learners. October 21 is Count Your Buttons Day. This month’s printable includes a button-themed set of count and clip cards you can print out for your kids. « Is My Child Old Enough for Social Media?